With exhibitions, lectures, research, performances and publications, Marres, House for Contemporary Culture explores the visual arts in the widest possible sense. 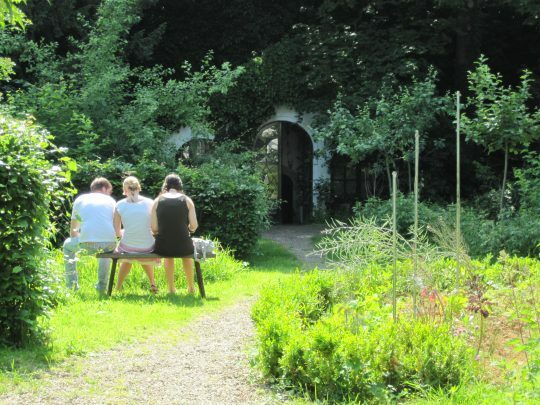 Visitors are invited to wander through the spaces of the intimate house, experience the beautiful city garden or enjoy a coffee or meal at Marres Kitchen. Marres participates in Very Contemporary, an association of thirteen institutions for contemporary art in the Meuse-Rhine Region. Within a radius of 100 km, the border region of Belgium, the Netherlands and Germany offers a large diversity of exhibitions and events many of which a combination can be visited in one day. Very Contemporary presents an overview of all exhibitions and events in a biannual brochure (available in Marres) and on its website. 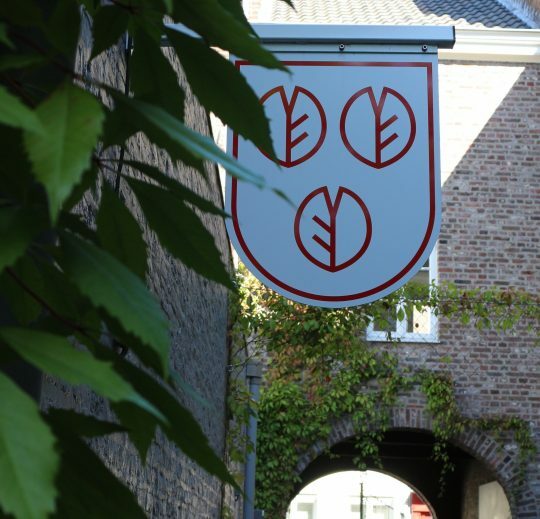 Marres was founded in Maastricht in 1998. The name Marres stems from the brewer’s family that lived in the house for a good part of the 20th century. Marres receives generous support from the Ministry of Education, Culture and Science, the Province of Limburg and the City of Maastricht.